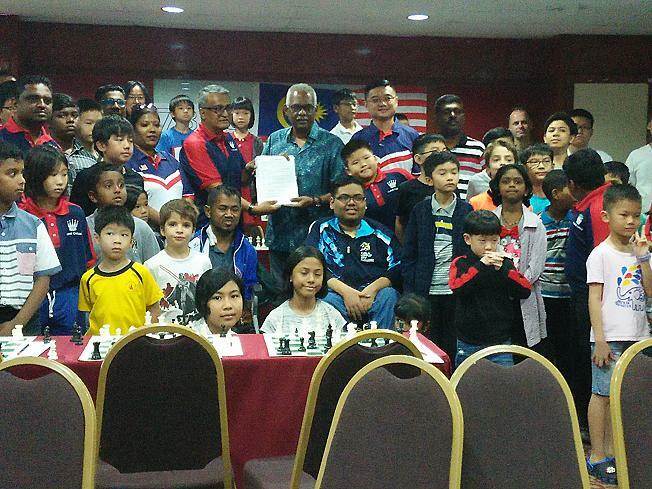 The chess match was launched by Klang MP Charles Santiago. 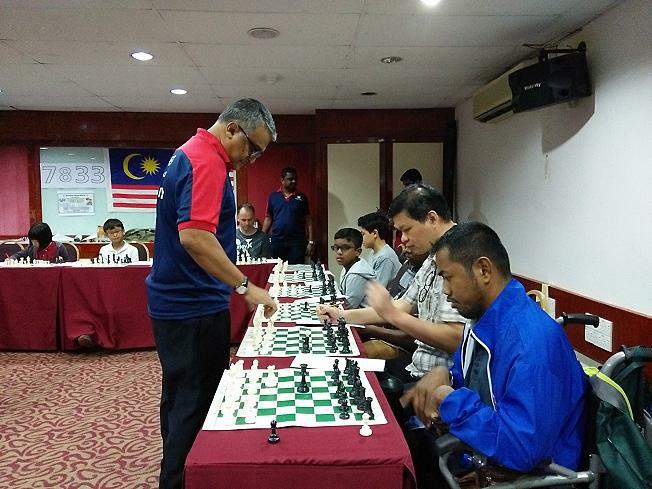 He congratulated the chess community’s effort and hoped that the country would recover fully with the help of its people. 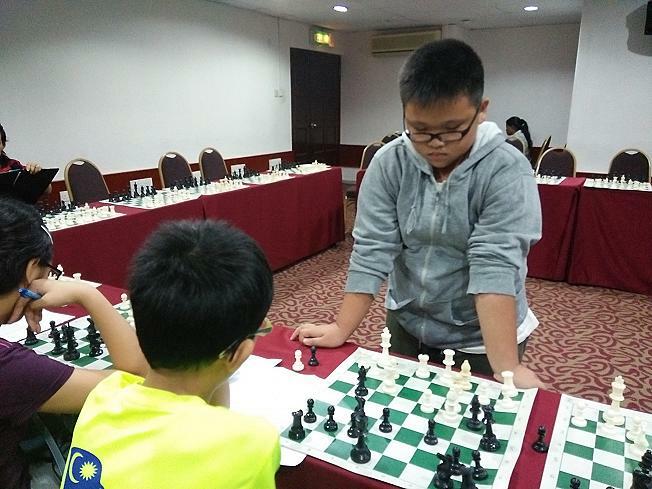 Santiago added that the people should also start taking care of the environment, especially rivers. 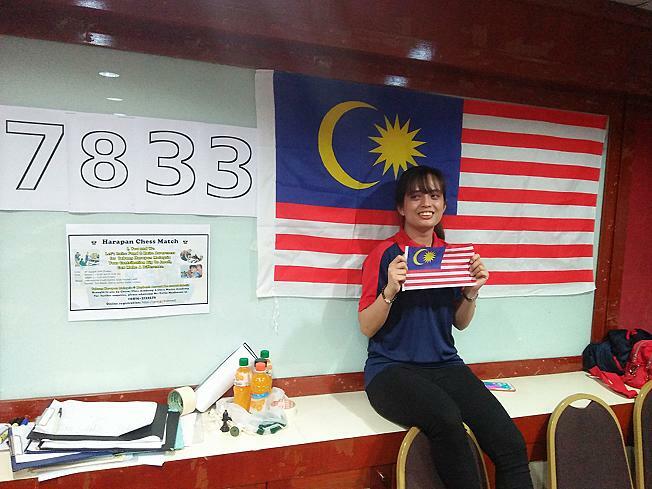 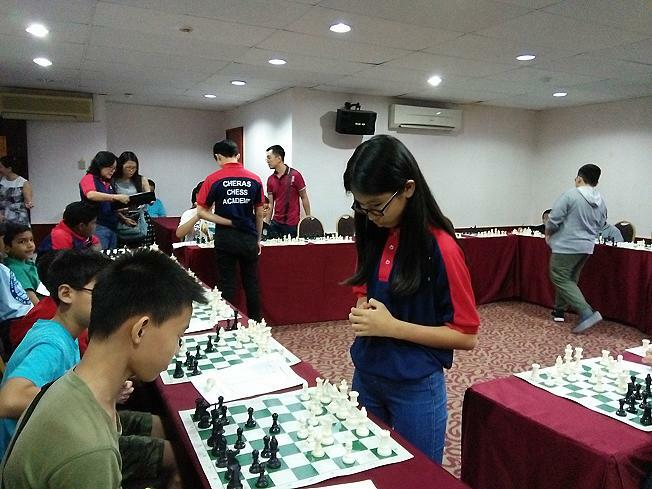 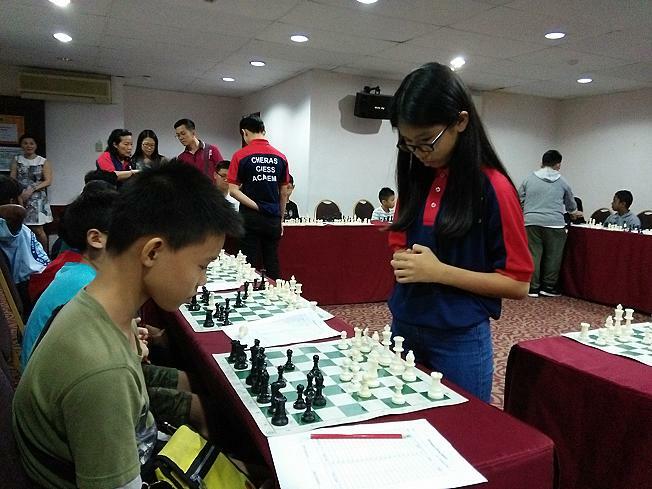 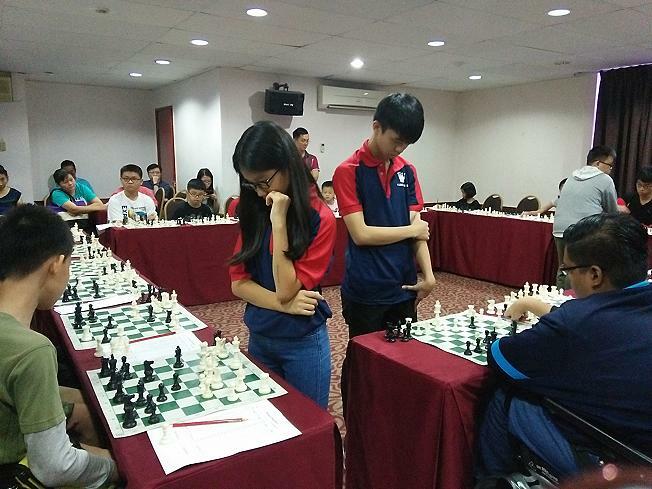 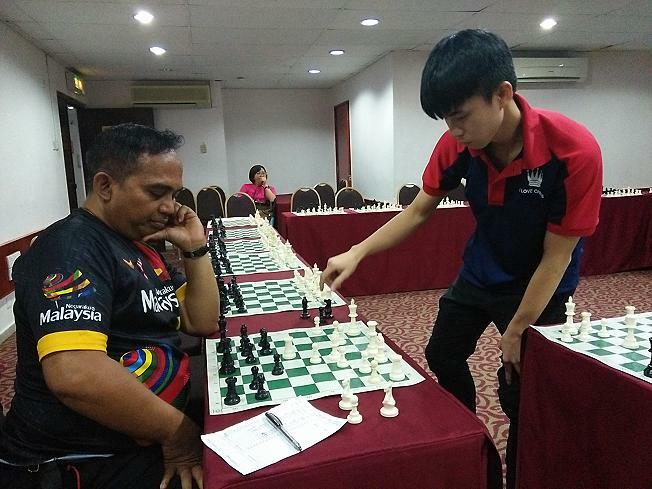 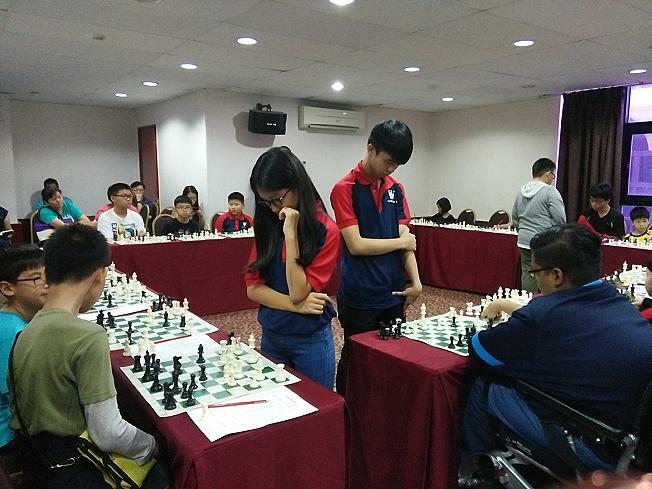 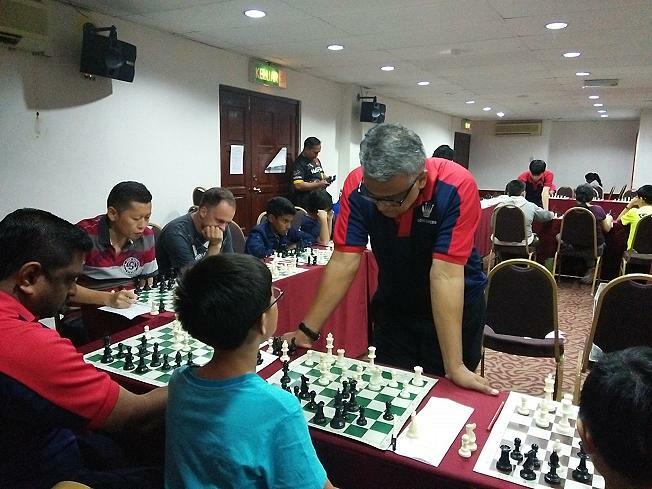 THE Cheras Chess Academy and Chess Master Academy raised RM8,125 for Tabung Harapan Malaysia by organising the Harapan Chess Match, a one-day chess match on National Day. 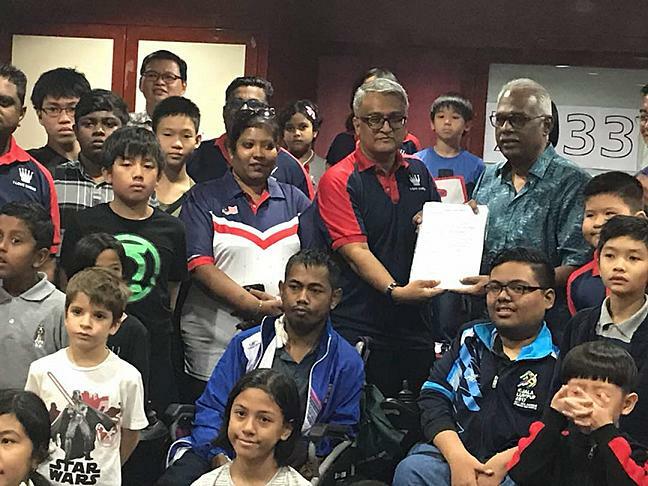 “Children should be taught about clean rivers and the importance of water in our lives,” he said. 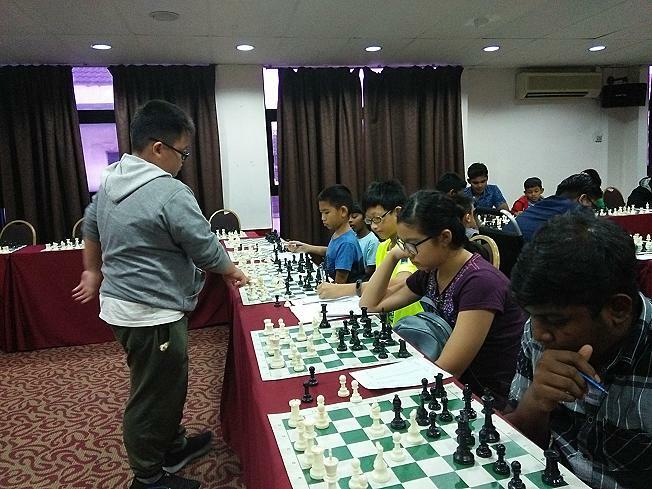 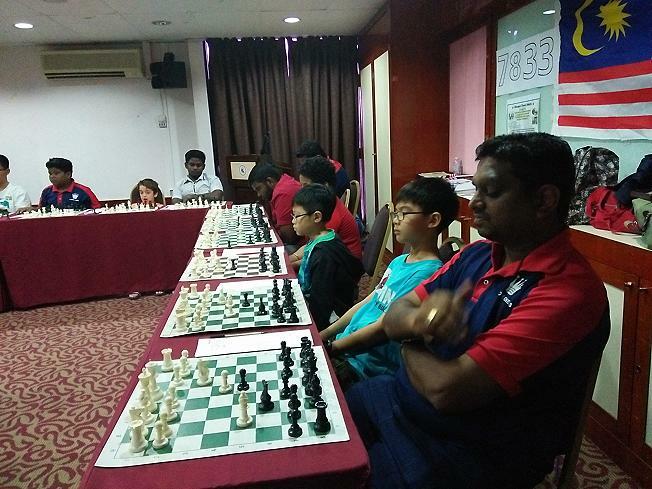 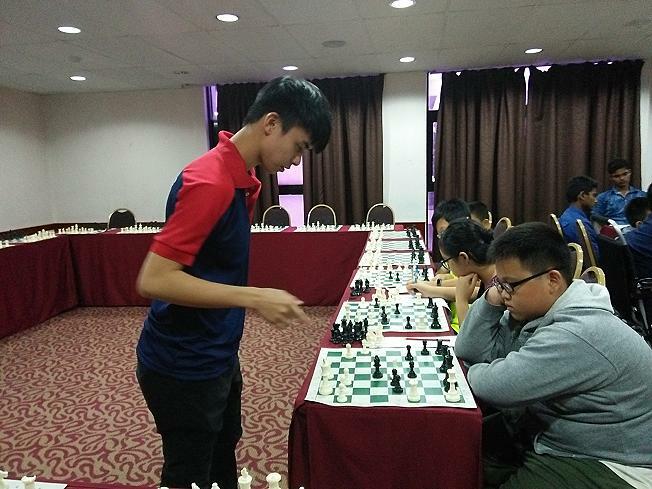 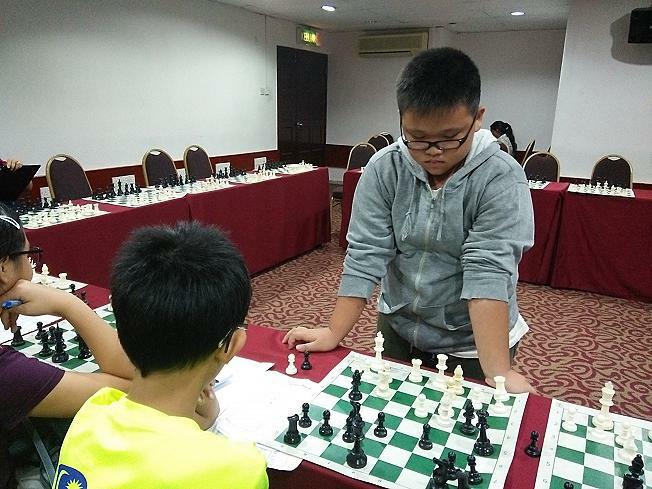 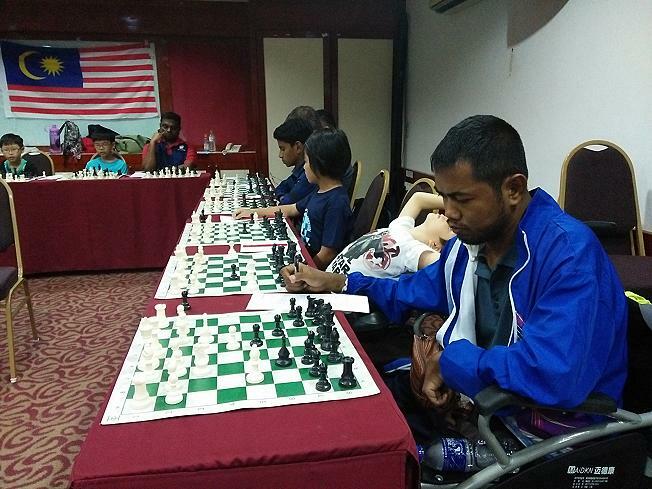 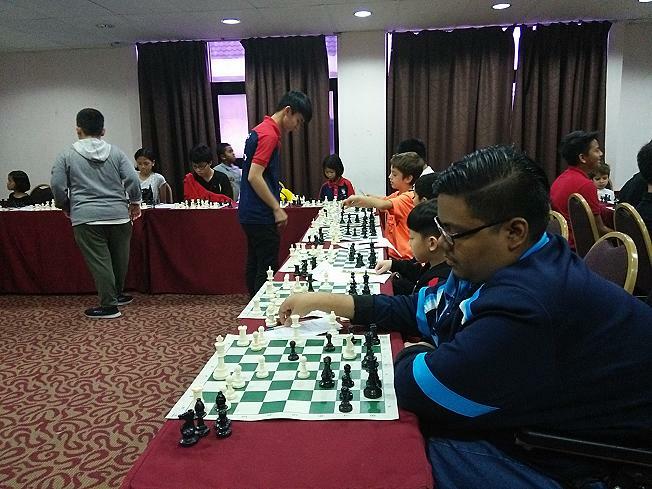 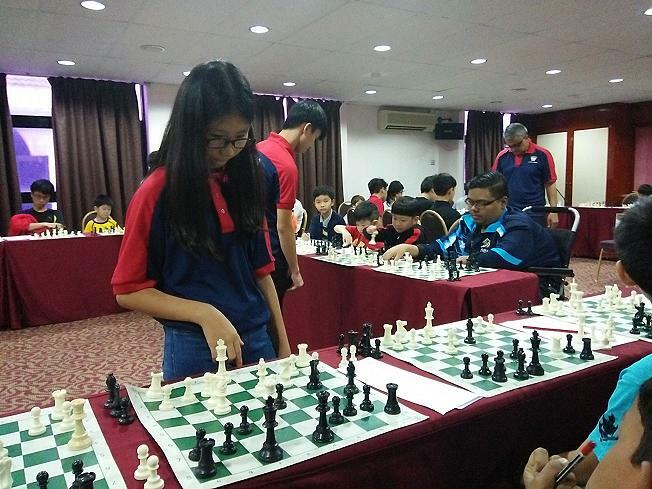 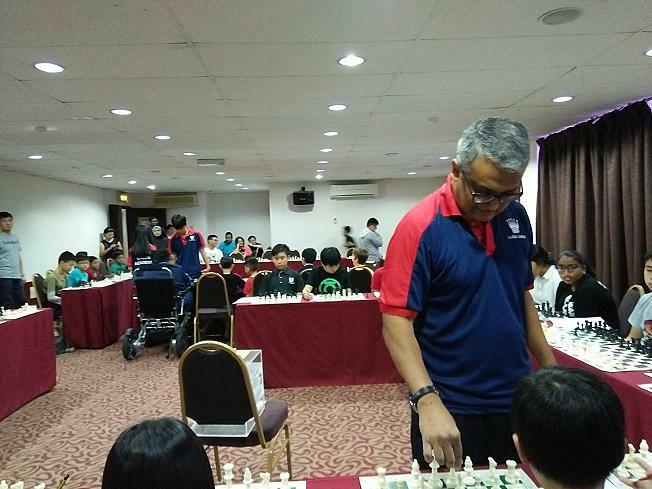 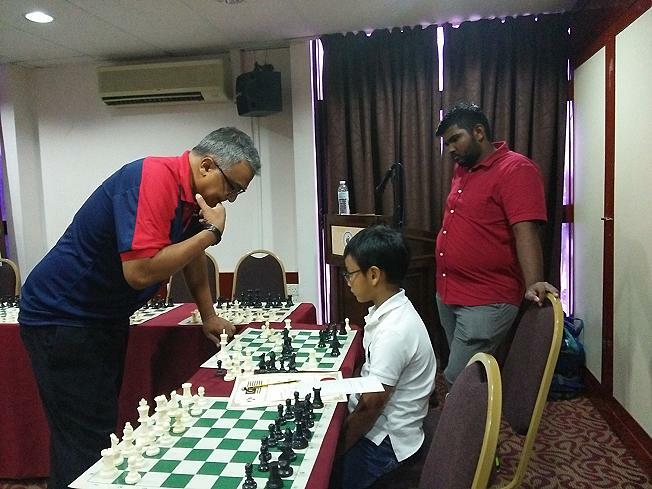 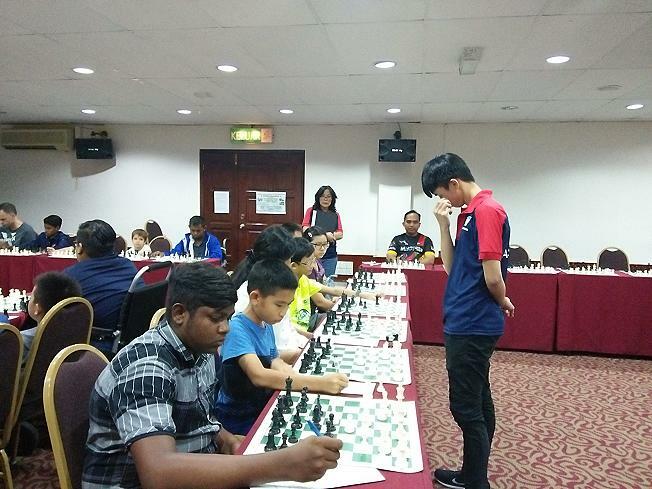 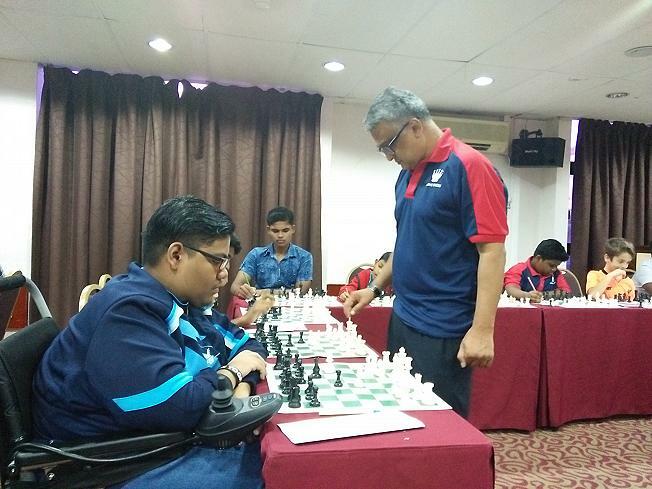 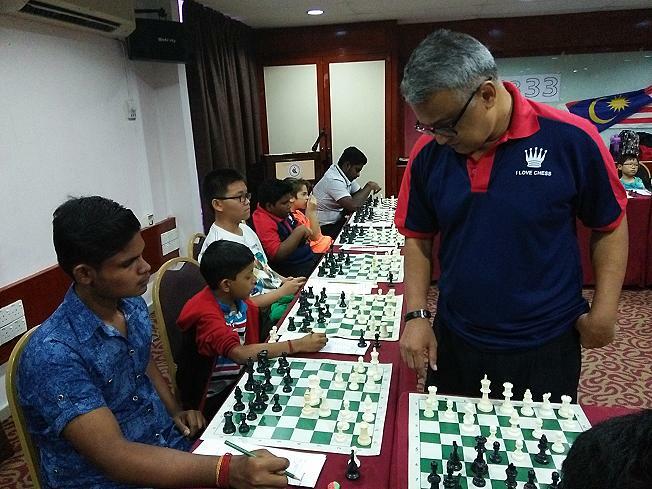 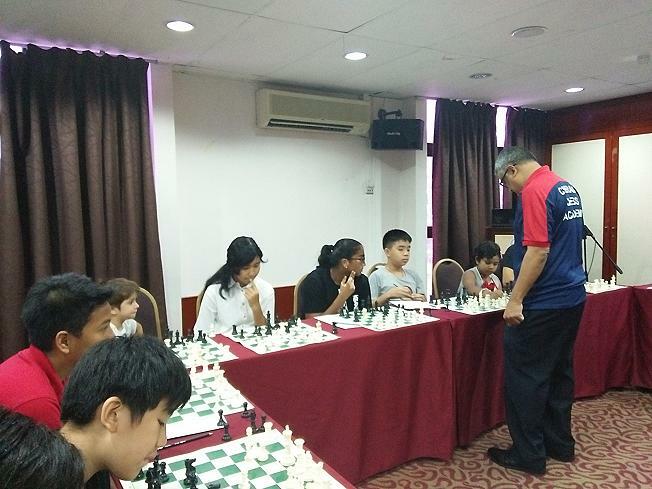 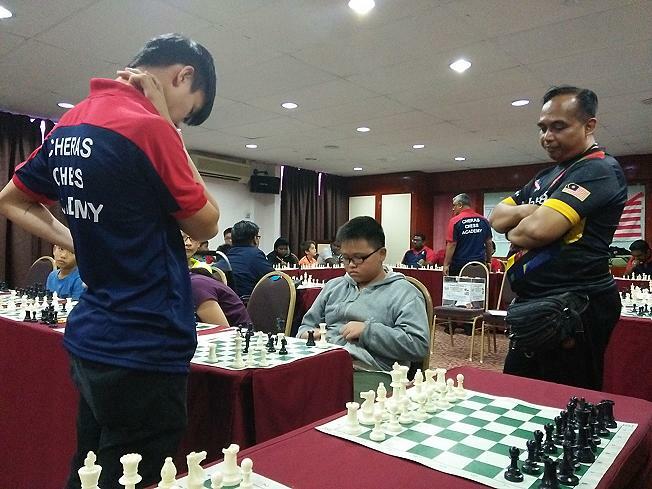 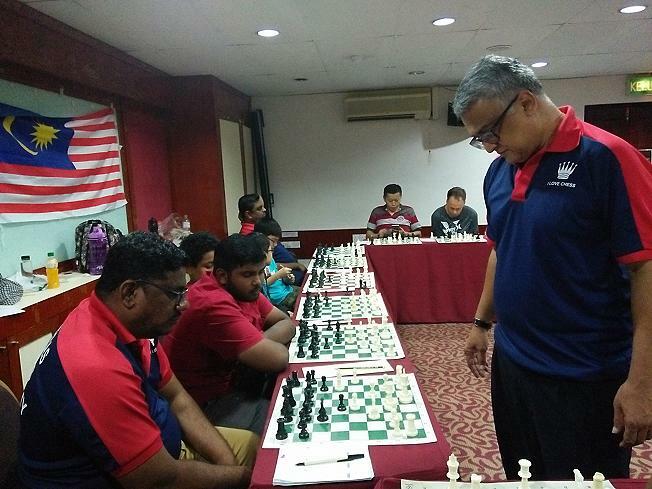 At the fundraiser, chess master Collin Madhavan and three junior chess players played a simultaneous match against 85 participants at the International Youth Centre in Bandar Tun Razak, Cheras. 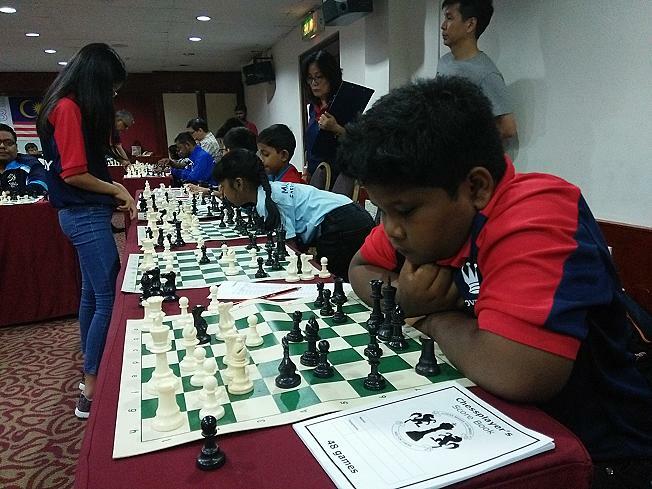 The match lasted over five hours. 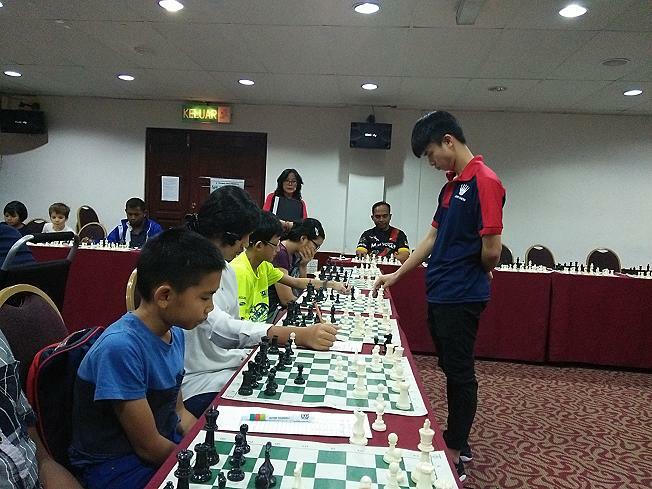 For the newspaper report, please click here.